Pretty sure i used to be a member here but could not figure out what my recovery email might have been prior to going with the mighty google. So i set up a new account. From another group it was figured out that its likely from 1997, but thats as far as it went. 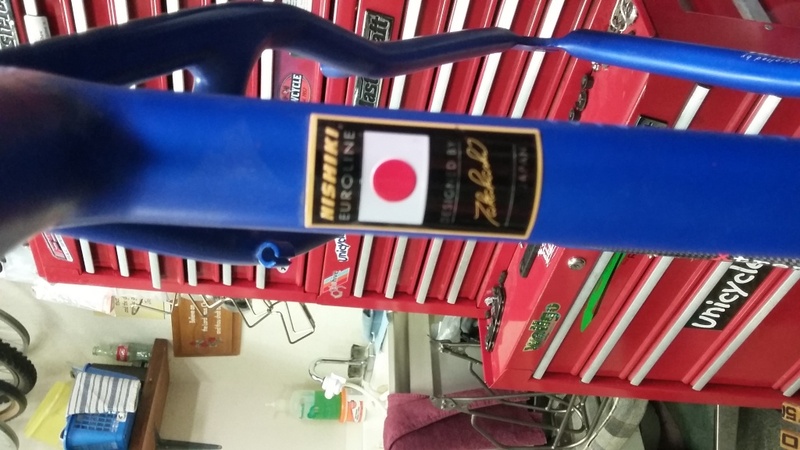 It does say on the frame that it takes a suspension fork. We tried a 68mm BB and Shimano Deore splined cranks and they fit. I would likely only use it for easy trails and gravel roads that surround me. Is it worth it to build up or am I better off with something new? What would a build on a budget likely set me back compared to an equivalent in a new bijke. Budget around $1000CAD and he wants $300 for the frame but I might get that for a bit less. 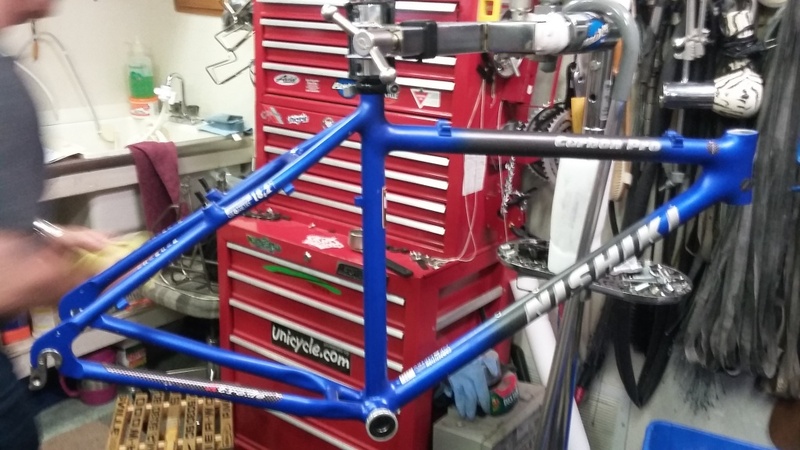 $300 is waaaaay too much for a 20 year old frame. $50 max. Think about it like this, that frame could crack any time. As for the build, if you're moving all your parts over from your Cannondale yourself, go for it. You might need a different headset, possibly a different seat post. Possibly a new longer chain. Beyond that, most parts should fit. I don't see where you could spend $1000 here besides a bunch of new parts which would not be prudent. $1000 for a new hard tail gravel bike would yield an overall better bike. A lot has changed in 30 y. Thanks, I appreciate that. Now that I have started to seriously consider my options, I have looked around and found a early model Trek Pro OCLV for sale a few hours from us. Asking 400obo so I will take a look. The local Pawn shop has some great bikes occasionally too. I will continue to ride my wifes bike in the meantime. 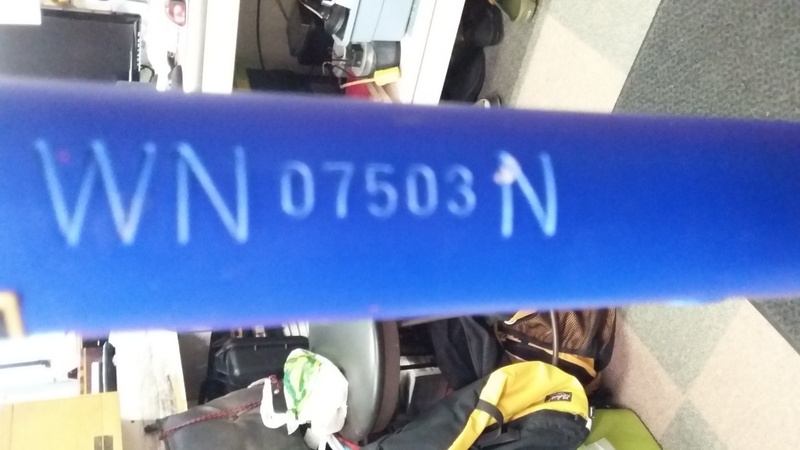 Ebay Chinese Carbon 29er Frame - More Info?